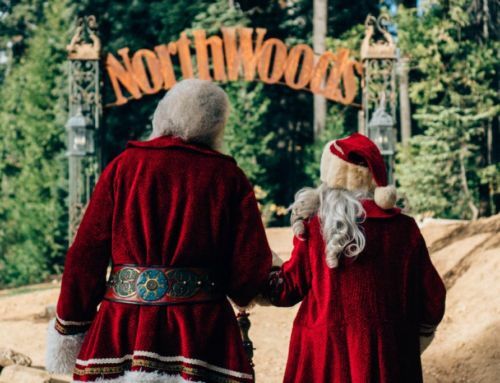 SkyPark at Santa’s Village located near Lake Arrowhead and Big Bear offers an array of people-powered attractions. Our goal is to be different than any other theme park in that we want guests to create their own fun. Rather than waiting in a line to sit on a rollercoaster that may last a little under 4 minutes, we want guests to put their mental and physical skills to work so that they feel much more accomplished while having a fun time. 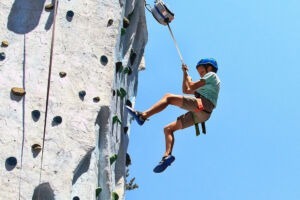 Two of our most popular attractions, the Frozen Falls Climbing Tower and the Magic Tree Bouldering room, are two great examples of people-powered attractions. Rock climbing is the ultimate sport for families, friends, teams, and groups of all ages. We have everyone from 4-year-old beginners to skilled climbers who bring their friends and families just to climb inside our Park! It is usually the sport of climbing to the top of a natural rock formation without falling (at least that’s the goal!). However, many experts say that the best way to begin is to start slow and somewhere safe. At SkyPark Santa’s Village, we offer a safe and beautiful environment filled with fresh mountain air for guests to practice and hone their skills. The Magic Tree Bouldering Room mimics many natural rock formations for every difficulty. Our padded floor has added safety value. Our friendly adventure crew is there to help every step of the way! These attractions are the best way to maximize your health. Climbing is said to be one of the best full-body exercises since you’re using almost every muscle in your body. Not to mention the effects that being outdoors in the forest has on your mind and body! There are infinite health benefits to breathing in the fresh mountain air. It is an indescribable feeling when you get to the top of that tower and take in a deep breath of fresh air knowing what you’ve accomplished. The Frozen Falls Climbing Tower is a 30-foot rock climbing wall located about halfway up Candy Cane Lane inside the Park. There are three sides to the tower that lead up into the trees. The three sides offer beginner to advanced challenges for climbers. Climb to the top, take in those mountain views, and ring the bell for the entire Park to hear! The Magic Tree Bouldering Room, much like the Frozen Falls Climbing Tower, is a rock climbing experience unlike many. 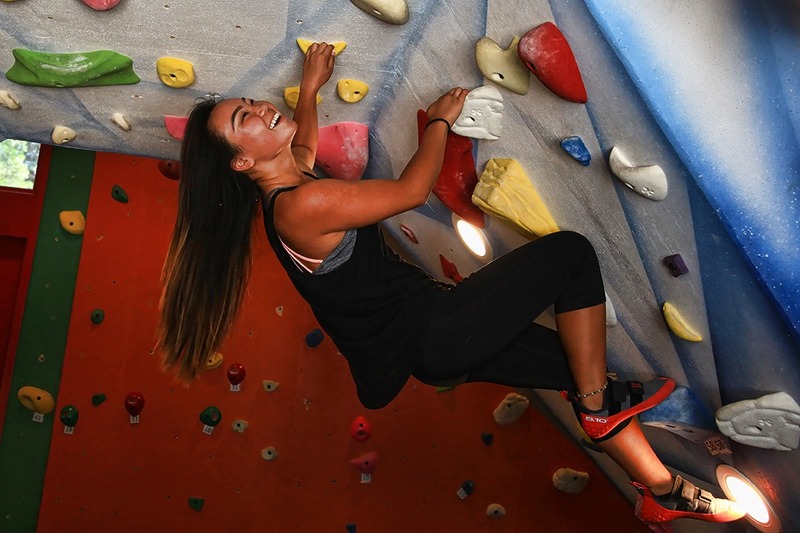 This indoor rock climbing room offers 12 foot climbing walls for climbers of all skill sets! The padded floor allows climbers to hang around without fear of falling onto a hard surface. In other words, we’ve got you covered. 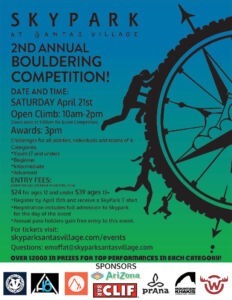 If you’re a fan of friendly competition, keep your eye out for our climbing challenges and bouldering competitions! 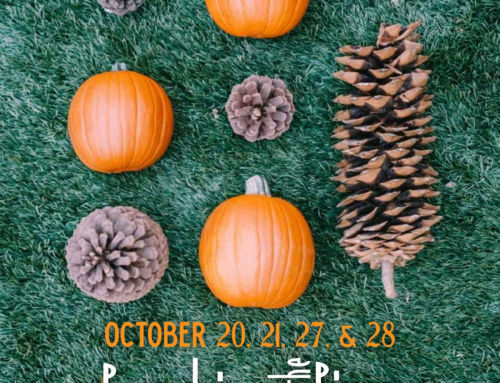 If you own an Annual Pass, you gain free entry to these events! 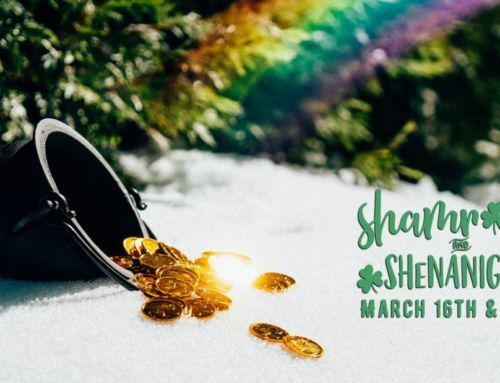 Entry Fee for non-pass holders is $24 for ages 12 and under and $39 for ages 13 and up. 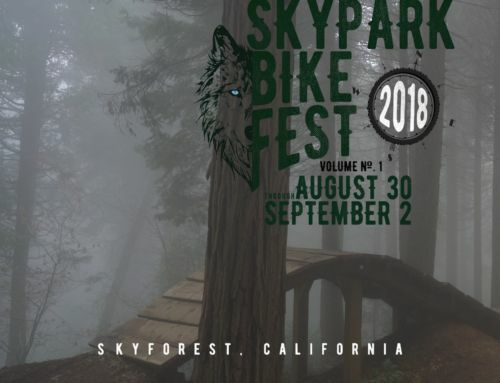 Registration includes full admission to SkyPark for the day of the event so you can enjoy all of our other attractions after you are done competing. 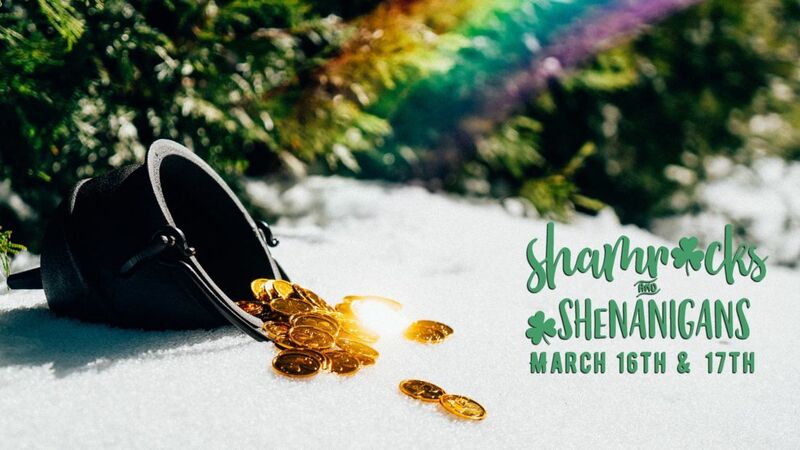 These competitions only take place once or twice a year so stay in the loop by checking the website, following us on social media, or signing up for our newsletter! 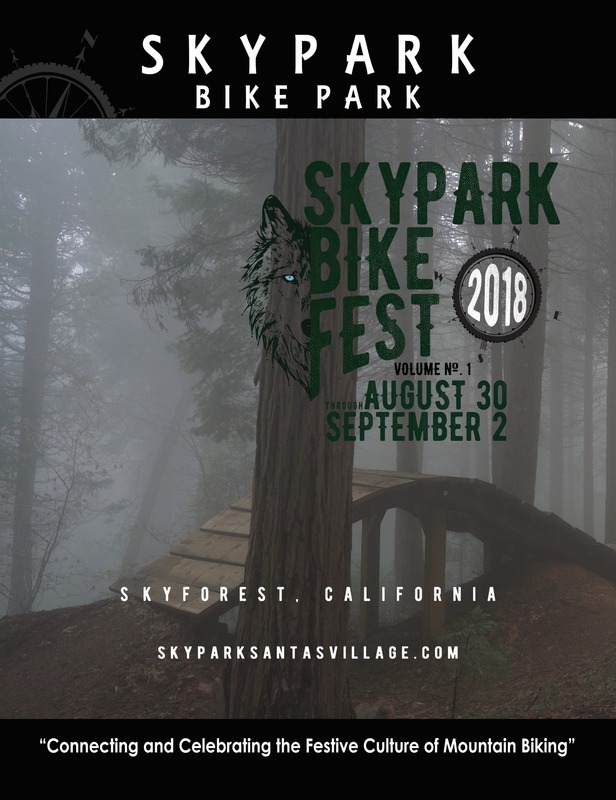 SkyPark at Santa’s Village is an outdoor adventure park located between Lake Arrowhead and Big Bear. We are a Park full of fun attractions to get guests of all ages and skill sets to get outside and play. 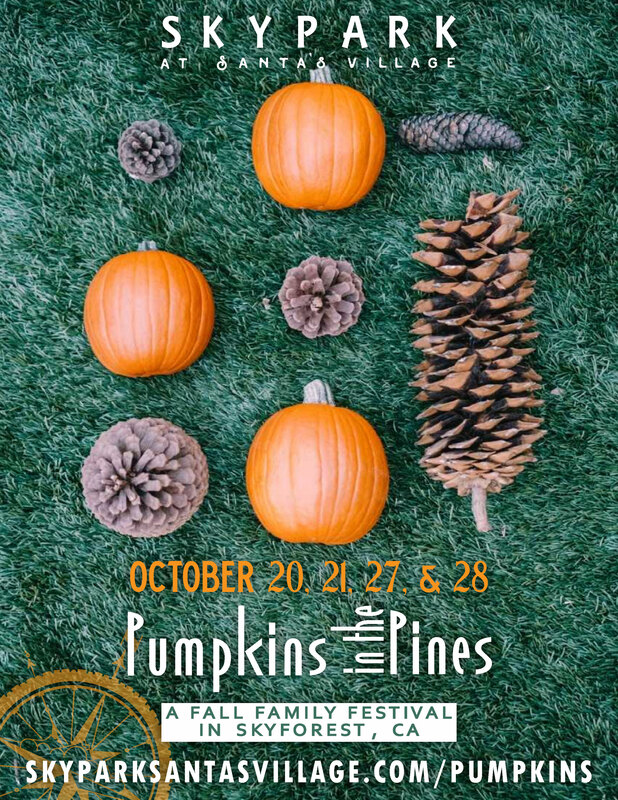 These activities include ziplining, mountain biking, archery, rock climbing, bouldering, and more! Besides our fun outdoor activities, we are known for the beautiful sights within our Park. 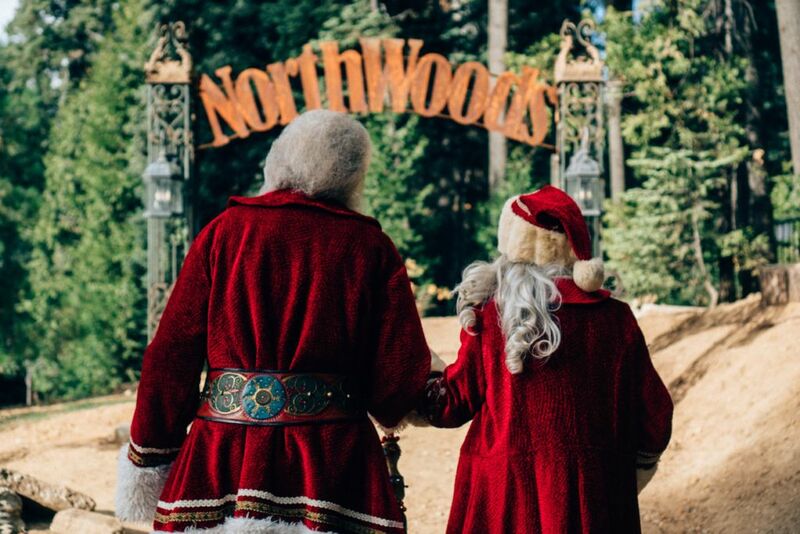 We have restored each of the original 18 buildings from the original Santa’s Village.